The first on is: Seychells. I applied 3 coats for these photos. 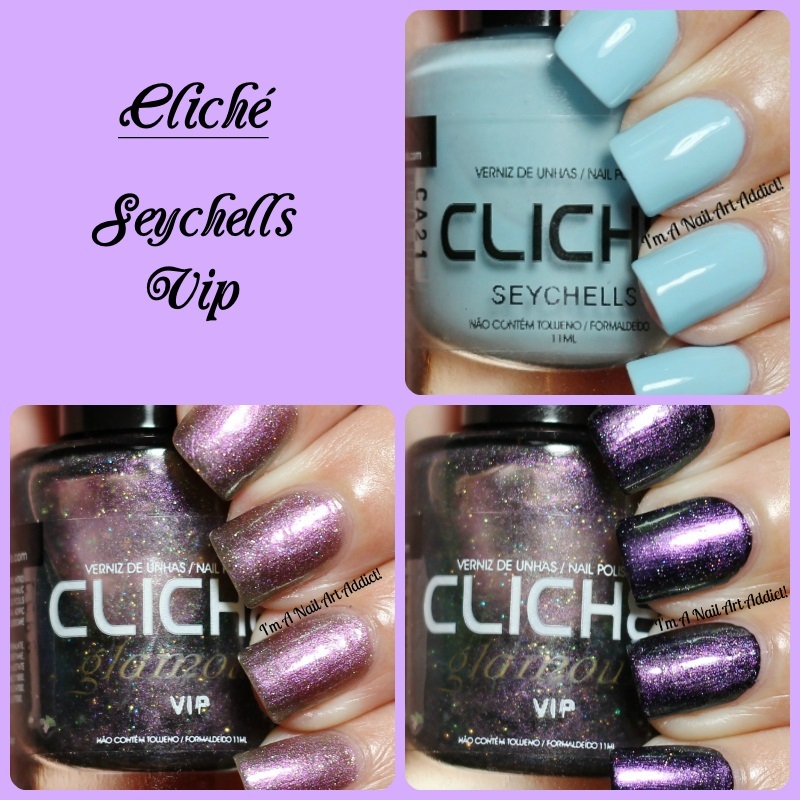 Next we have: VIP and it's a multichrome. I applied 3 coats for these photos. As you can see the color changes from pink to green. Weird angle, but you can see the green very well here. I also tried to layer VIP over a black polish. This one is not a "me" polish so I decided to sell.